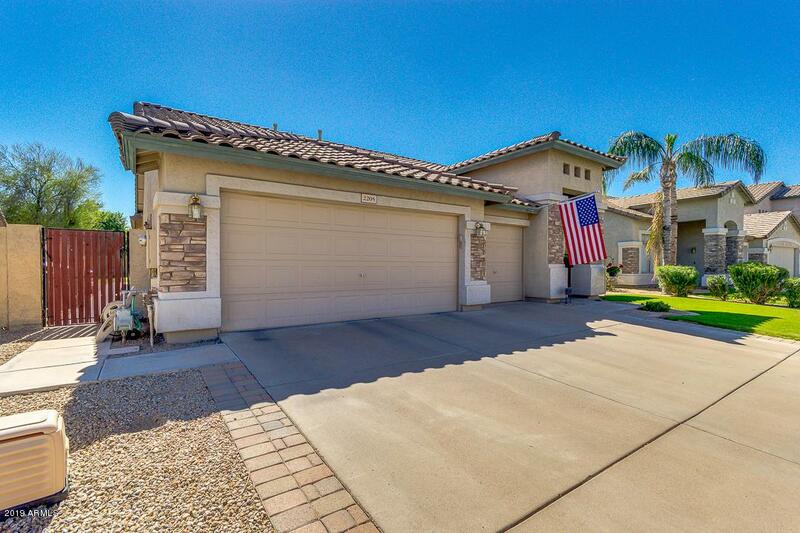 Absolutely stunning home in the beautiful community of Ocotillo. 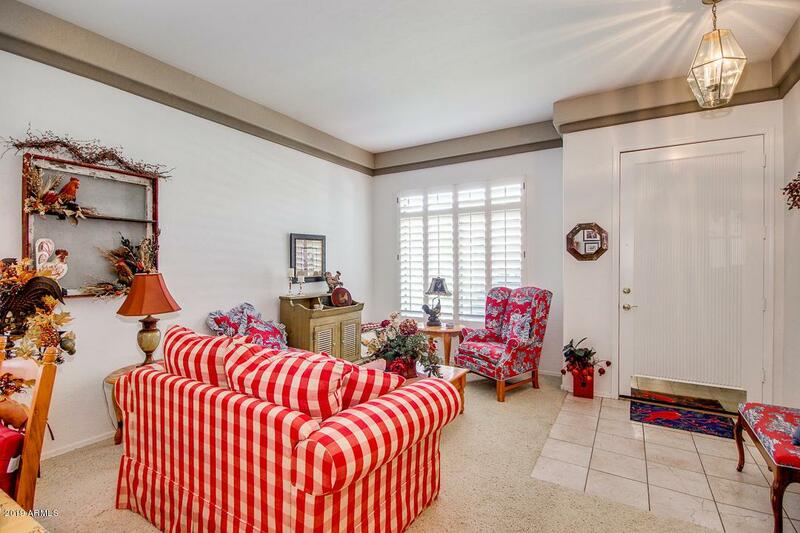 This home boasts custom wood shutters throughout, and upgraded custom cabinets in the kitchen and den. The garage has built in cabinets with a ton of storage space, and plenty of room for two cars, too! 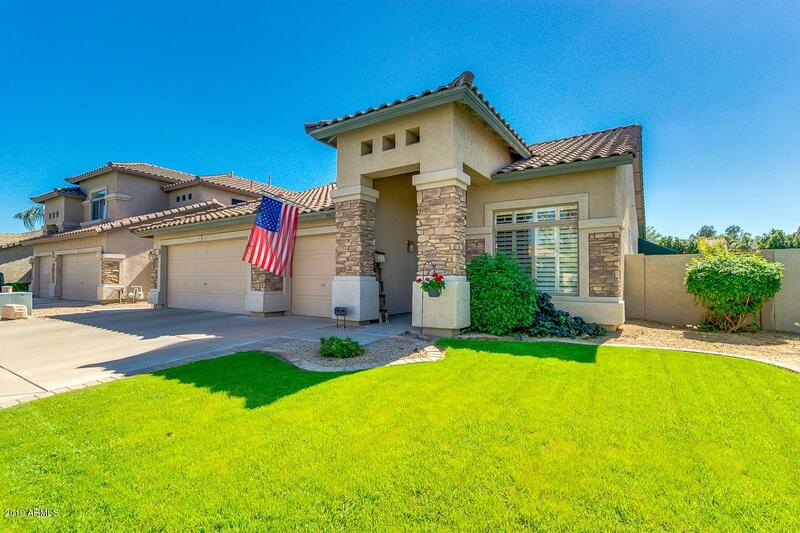 Relax in the backyard oasis with a refreshing pool, and putting green. 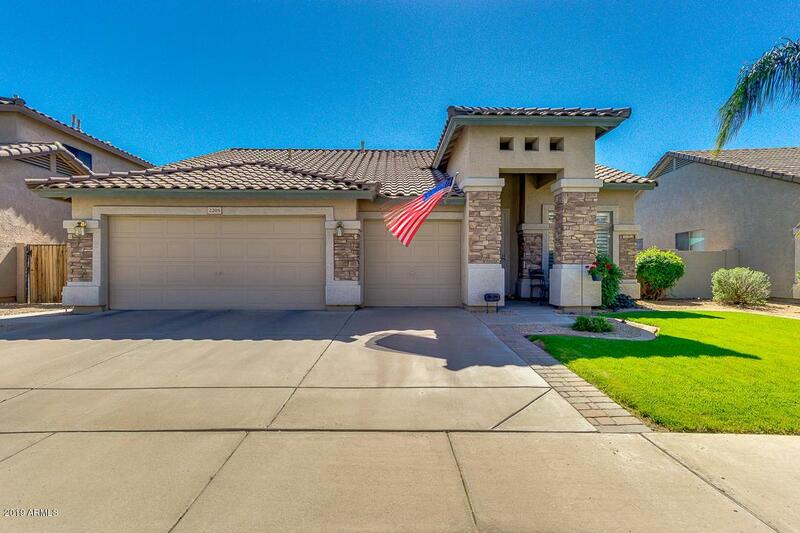 A brand new roof, new appliances, new water heater, energy efficient pool pump and a R/O system makes this home truly move in ready! Listing courtesy of Haven Realty.